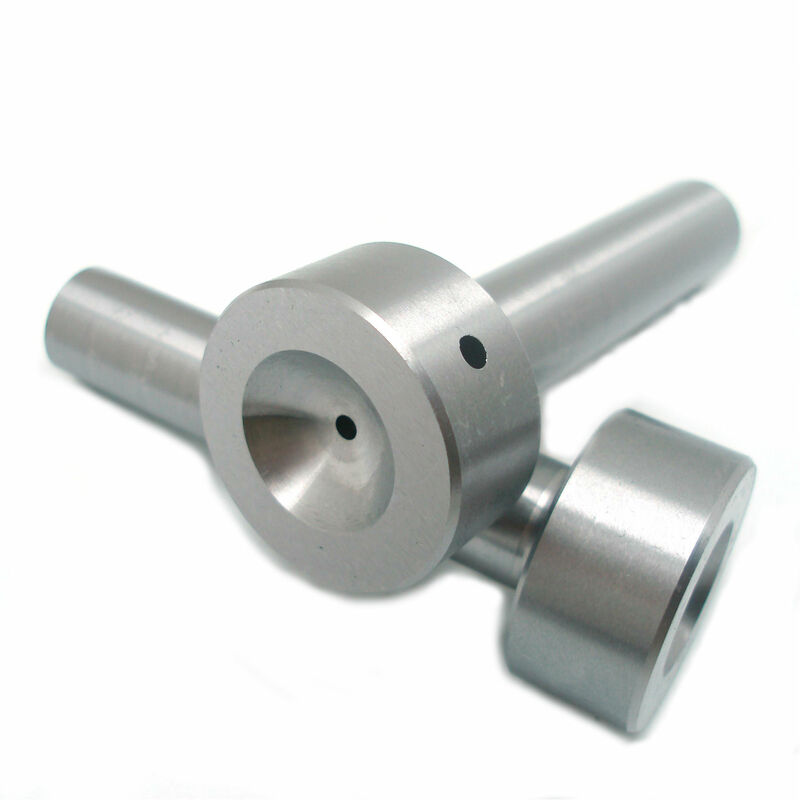 Request a quote for Sprue Bushings B Series today. 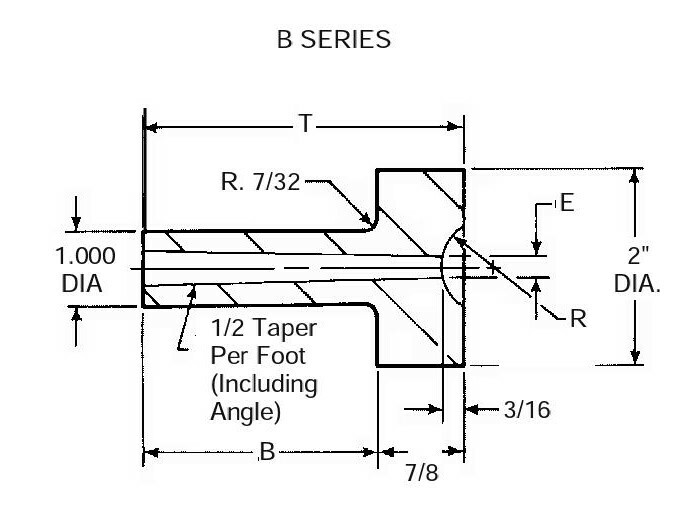 JBF National B Series sprue bushings come hardened and ground, and feature a 43/45 RC through hardness. Please see component diagram below.